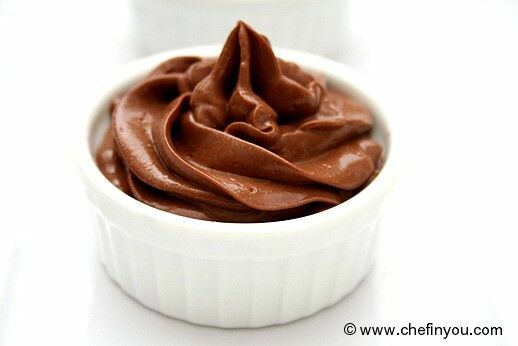 Simple and easy dessert recipe using chocolate and frozen banana that's quick to put together and requires minimal ingredients. Easy Hot chocolate that can be made under 15 minutes. The addition of 3 milk makes this the Best hot chocolate recipe, in my opinion. 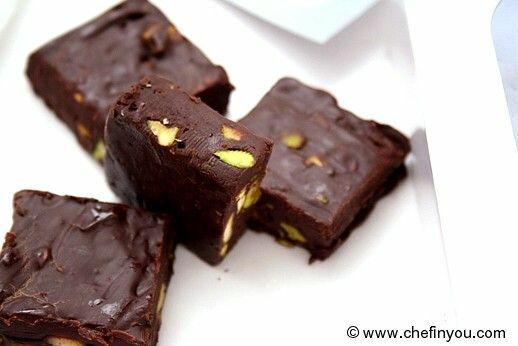 Its very easy and makes an out of the world delicious fudge for minimal effort and ingredients. The Food Network chef recipe is a keeper! 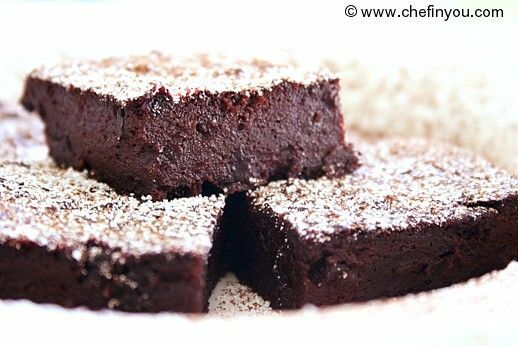 Delicious and moist brownies (or cakes) made with the surprise ingredient Beetroot along with chocolate. These are excellent for all occasions. 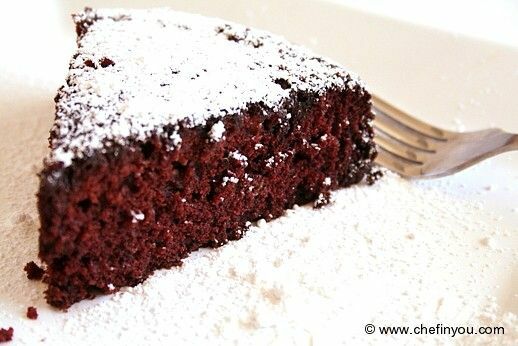 Simple, low fat yet spongy cake uses only 3 tbsp butter and egg whites to give that fluffy texture. 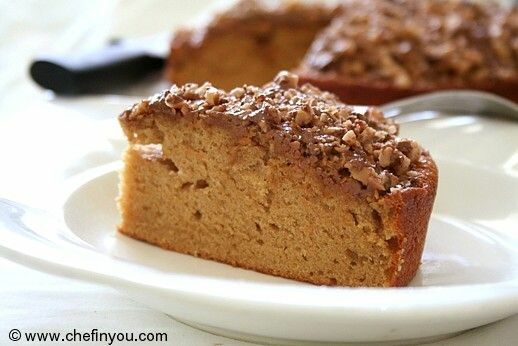 A generous topping of chopped toffee bars makes it perfect. 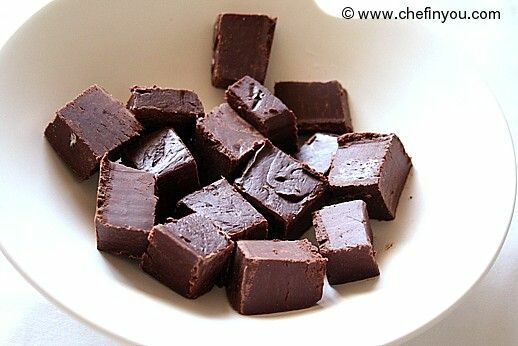 This ridiculously easy fudge recipe takes minutes to put together and needs minimal preparation and ingredients. 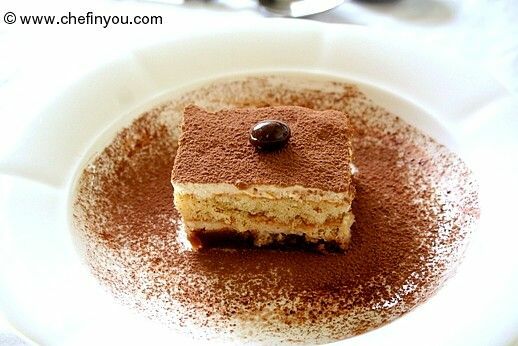 The condensed milk makes this a perfect treat. 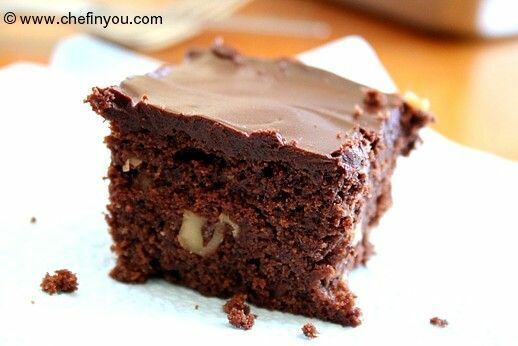 Classic Chocolate Chip & Fudge Brownies are rich, chewy yet with a slight crunch from the nuts. The chocolate frosting only adds to the crown. Perfect treat. 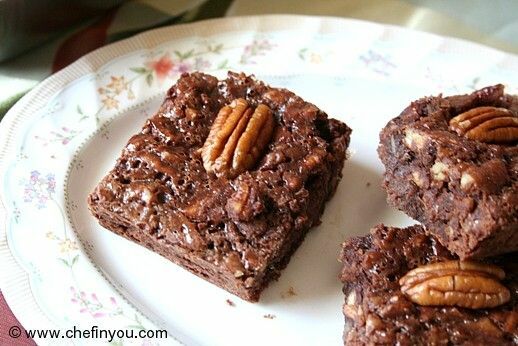 These incredibly rich brownies are delicious, sweetened with maple syrup and crunchy with lots of pecans. 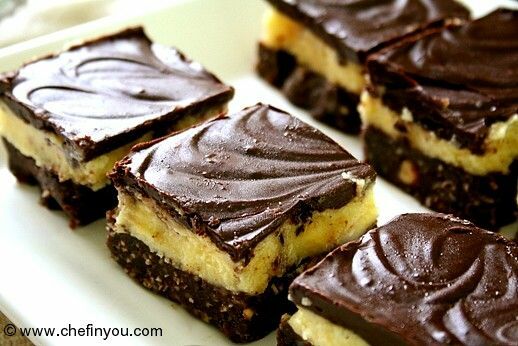 Perfect treat for all occasions.